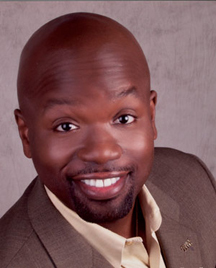 January 7, 2013 Featured Speaker - "Spark Plug"
Spark Plug’s upbeat attitude, positive outlook on life, charismatic personality, and boundless energy have all contributed to his success in every sales arena. In 1984, while working for one of the nation’s leading sporting goods organizations, John Smith, the president, was so impressed with his sales ability, energy and enthusiasm that he bestowed upon him the nickname, “Spark Plug.” It was a perfect match for his personality because another definition for spark plug is “a person who inspires or energizes”– and the rest is Spark Plug history. Spark Plug has sold everything from pots and pans from the trunk of his car to advertising space in business directories, magazines and newspapers. His many sales experiences and his chance to travel throughout the world have given him an opportunity to embrace, appreciate and connect with people from all walks of life. ACDelco, one of the world’s largest manufacturers of spark plugs even crowned him as their “human spark plug” and hired him to speak to their sales force, as well as make personal appearances on their behalf. Along with over 20 years of sales experience, Anthony “Spark Plug” Thomas is a distinguished graduate of Mercer University’s cutting edge leadership program with a bachelor’s degree in Organization Leadership and a graduate of Duke University’s world-class Innovative Leadership Program. He is the recipient of Atlanta’s Phoenix Award, the city’s most prestigious award for community service. The Mayor of Flint, Michigan, Woodrow Stanley, proclaimed May 14, 1997, as Spark Plug Day, in honor of his work with local high school students. He’s also a visionary, humanitarian, entrepreneur, U.S. Navy veteran, tennis player, historian, writer, published author, meeting planner, magazine publisher of metro Atlanta’s premier spotlight publication for women business owners, former college athlete, snow skier, biking enthusiast, supporter of women in business, radio talk show host and photographer. Spark Plug is also a member of the Atlanta Press Club and was voted Best Promoter by New America Media. 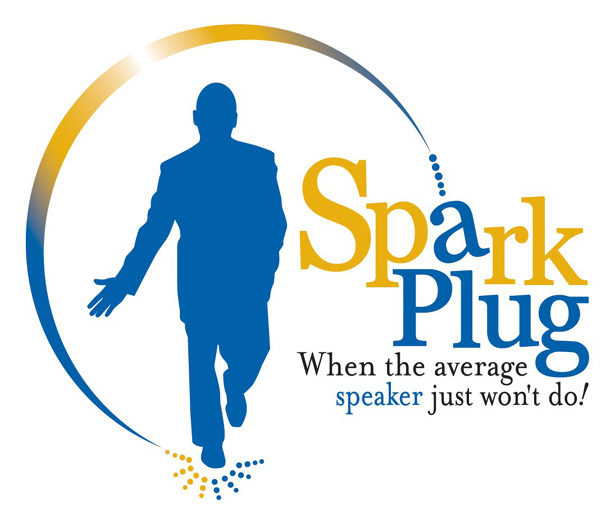 Spark Plug does motivational keynote presentations and has a voice that touches the soul. He is the speaker of choice for leadership conferences, women’s groups, corporate retreats, sales meetings, schools, and government agencies where he is known as the U.S. Government’s official morale booster. His inspirational and insightful presentations, which focus on leadership, diversity and motivation are filled with personal stories as well as proven leadership strategies.